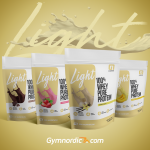 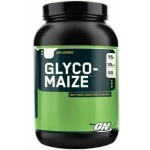 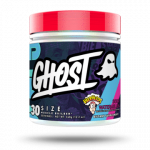 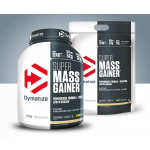 Glycomaize - a real energy boosterIn order to provide good support for your hours of working out at the gym, Optimum Nutrition has created a real energy booster in the shape of Glycomaize. 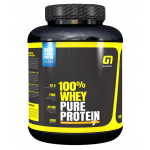 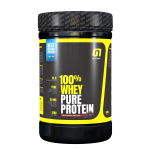 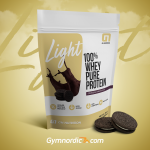 The 3rd generation Optimum Nutrition 100% Whey Gold StandardProvides a high protein intake so that you can increase in muscle mass. 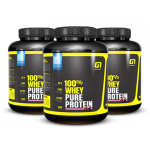 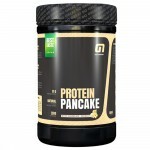 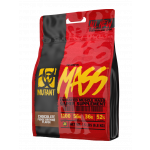 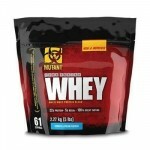 Mutant Whey - a perfect choice of proteinA whey protein supplement that provides the body with an even supply of protein. 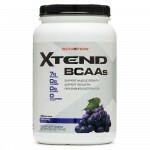 Scivation Xtend New Edition is a dietary supplement with amino acids and electrolytesAmino acids are the building blocks of proteins and muscle mass. 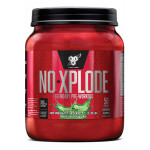 N.O.-XPLODE™ helps you to reach your training goalsBSN now presents the new version of this unique pre-workout complex with improved formula and taste. 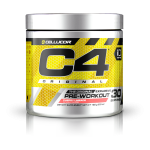 Cobra Labs’ The Curse Pre-WorkoutIt is the most powerful pre-workout complex consisting of a blend of ultra-active ingredients. 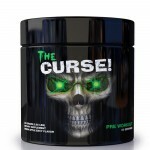 With Cobra Labs’ The Curse you will break all your records! 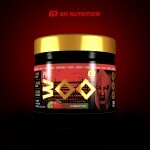 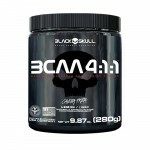 High Performance Preworkout All of the energy with none of the crash. 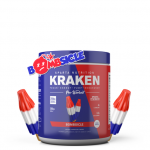 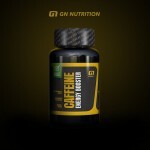 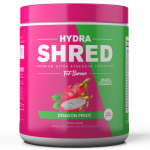 This preworkout supplement has everything you need to boost your body's natural energy reserves without the addition of any crash-inducing ingredients like caffeine or synthetic additives. 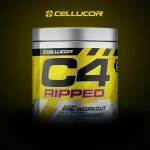 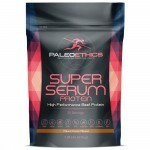 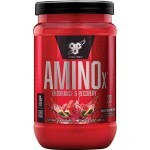 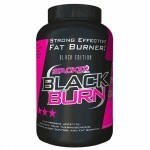 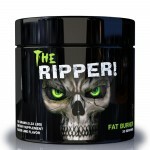 It also features green tea extract to help increase the rate of your body's metabolism. 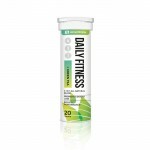 Making it through your workout (and the rest of your day!) 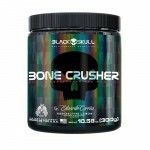 without crashing won't be an issue with Surge, so get out there and break a sweat! 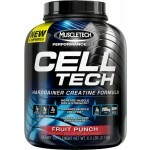 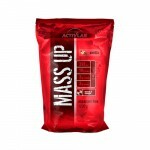 MuscleTech Pro Series Cell-TechIt is a powerful creatine product intended for those in need of extra boost when it comes to gaining muscle mass. 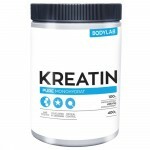 Kre-Alkalyn EFX Creatine will drastically improve your focus in the gymWhen it comes to intensive strength increase, this is an unbeatable performance enhancer. 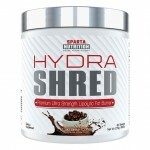 Train heavier and harder, and enjoy the results! 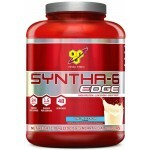 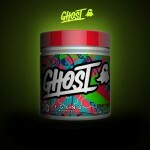 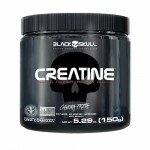 The highlights of 6th Gear Complex Patented six-part creatine complex. 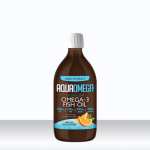 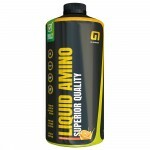 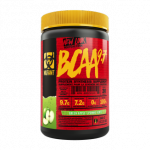 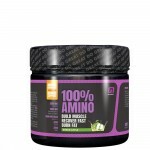 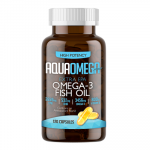 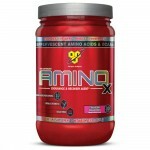 Unique combination with alpha-lipon acid and beta-alanine. 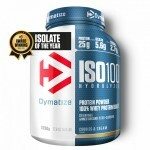 Optimal insulin sensitivity and absorption. 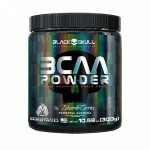 Results right from the first dose. 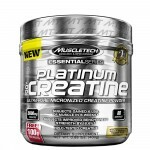 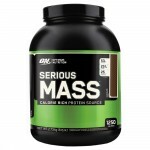 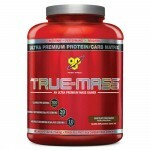 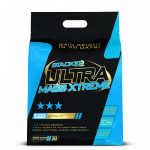 Extreme increase in rock-hard muscle mass and muscle strength. 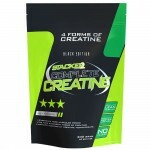 The highlights of Complete Creatine: ✔ Contains the four strongest forms of creatine.✔ Guarantees more muscular strength at the gym and during sprinting.✔ Train more rigorously: optimises muscle strength.✔ Free of fillers.✔ Stimulates lean muscles.✔ Best price-quality relationship. 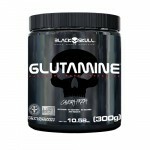 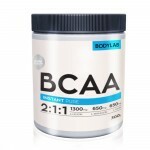 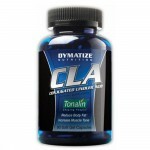 Dymatize CLA for bigger muscles and less body fatCLA is the product for those who are aiming for a well-trained and ripped body without having to consume a lot of unnecessary supplements. 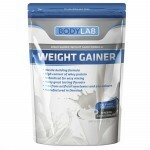 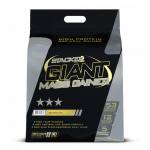 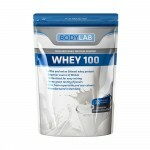 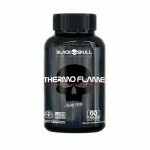 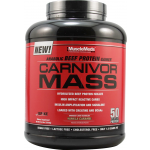 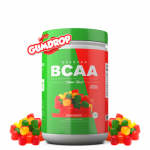 It gives you the benefits of improved muscle building and keeps body fat down at the same time.